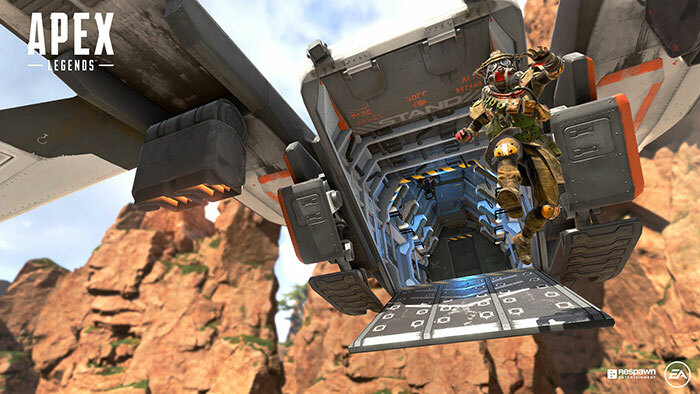 Yesterday evening Respawn, well known as the makers of the Titanfall series, launched a brand new Battle Royale shooter called Apex Legends. This is a free to play (f2p) game set in the Titanfall universe "where legendary characters with powerful abilities team up to battle for fame & fortune," says publisher EA. Like its gaming rivals on the PC, Fortnite et al, the PC minimum and recommended specs will be quite low and it shares a familiar cartoon-ish character art style to many - including the PUBG Lite currently in testing. The game runs using a modified version of Valve's Source engine. The official launch trailer, embedded above, shows three playable characters and delivers a brief history of each and a preview of their special abilities. The Origin game page says that these are just three of "a growing roster of powerful Legends, each with their own unique personality, strengths and abilities that are easy to pick up but challenging to truly master". Join with some other team members to form the 'ultimate crew' in the game. Then, in game, you will play to your strengths and build strategies to win. 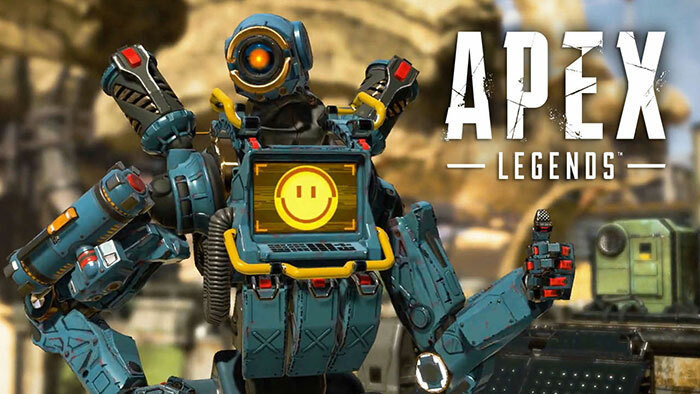 Respawn touts a "brand-new array of innovative features," that will help differentiate Apex Legends from the pack of Battle Royale games piling up. Some of those features include; Respawn Beacons, Smart Comms, Intelligent Inventory, and Jumpmaster deployment. The game will include loot boxes with powerful weapons, mods, armour and so on, as well as cosmetic, personalisation, and celebration enhancements. System requirements are pleasingly low on PC, and it should therefore offer a fluid gaming experience on today's consoles too. If you are interested you can download Apex Legends on PC now via Origin. At that link you will also see paid-for goodies collections such as the Starter Pack, Founders Pack (coins, skins etc), or various amounts of coins on their own. Xbox One and PS4 gamers are likely to find it in their stores now too. 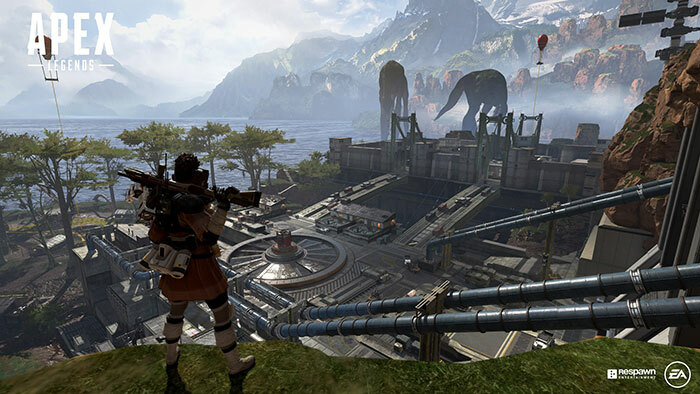 Apex Legends “broke a million unique players in under 8 hours” according to Respawn chief Vince Zampella's recent Tweet. I'm impressed they got the Source engine to be so bogged down that recommended spec is a GTX970 or R9 290.
i saw ‘loot boxes’ and immediately lost interest. So true. I've taken to giving up on online games and switched back to single player only. Just can't be bothered with main stream gaming now its all battle royal. I guess its just a repeat of when everyone just played COD and called themselves a gamer. I stopped playing COD online at that point. Battle royal everything. Its like the cinema now boring super hero movies.